When my boys were smaller, we could get away with smaller places to play, like the play area at Parkway Place or the indoor playgrounds at their favorite restaurants. My dudes are older now – 7 and 11 – so the places they enjoy have changed. Now it’s more about trampolines and video games and other big-energy expenders. 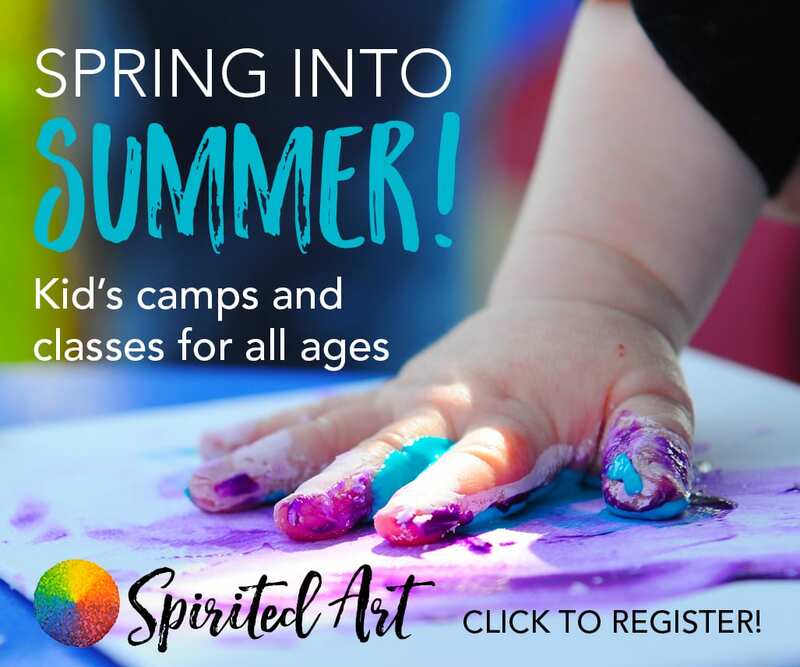 One thing that hasn’t changed is their excitement for hands-on activities and one place they have always enjoyed going is the McWane Science Center in downtown Birmingham. This science center is four floors of fun and discovery with everything from an aquarium where you can touch sharks and stingrays to Itty Bitty Magic City, an indoor playground that kids of all ages can lose themselves in for hours. 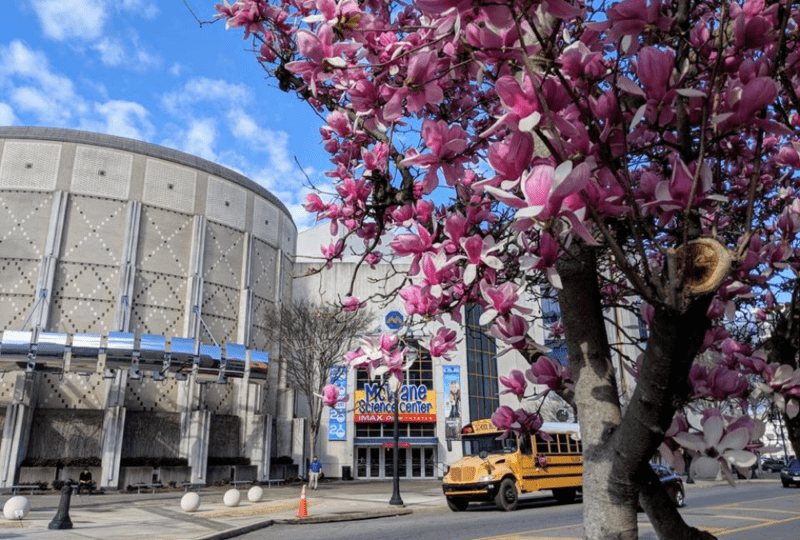 The McWane Center not only has activities for nearly all ages on each floor, but also has a food court, an IMAX movie theater, classrooms for parties and school groups, and laboratories for scientific research. Each floor features different ways for both kids and parents to explore and learn as they play. Much like the Space and Rocket Center here in Huntsville, the McWane Science Center features traveling exhibits of all kinds, each with their own opportunities to manipulate and learn. For our visit, the top level, Level 3 houses an exhibit called SPEED: Science in Motion, which replicates the experience of Formula 1 racing. Our kids loved the driving simulator, but I thought the chance to change a tire on a race car was a neat way to understand the challenges of auto racing. Additionally, that floor features some fun visual activities, including watching digital butterflies settle on your arms or playing with an oversized Lite Brite or giant piano. 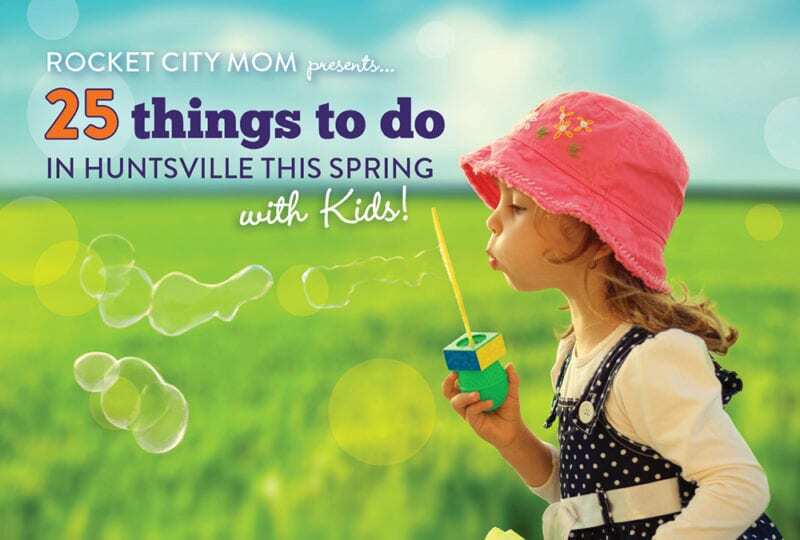 Here you will find Itty Bitty Magic City, the High Cycle, Alabama Dinosaurs, and more. The boys spent more than hour in the Itty Bitty Magic City area, an indoor playground where kids can pretend to work in a grocery store, cook at a diner, repair cars, take care of animals, and more. 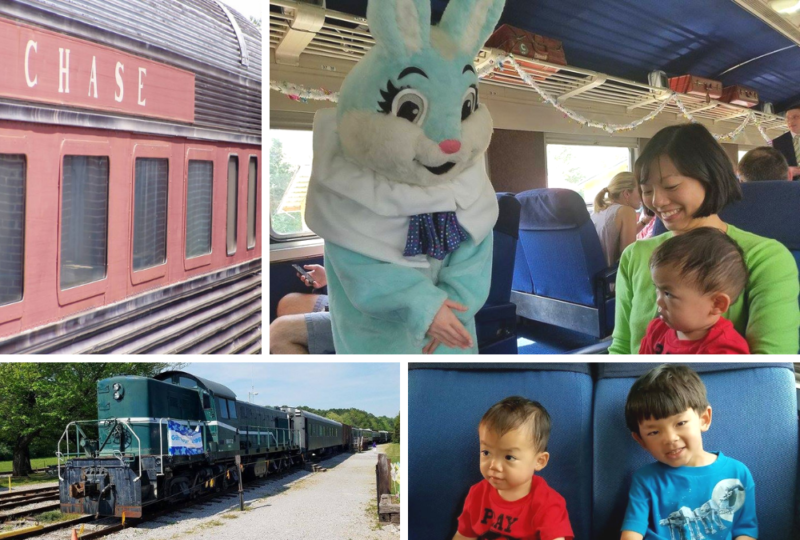 My oldest loved the water play area and the train tables while my youngest continuously went in and out of the climbing areas when he wasn’t cooking something up in the diner. I honestly think they would have stayed there all day if I had let them. They also appreciated the dinosaur dig out in the Alabama Dinosaurs area while I saw several kids appreciating the Sea Monsters area, fascinated by the skeletons of prehistoric sea animals. The Science on a Sphere area was a hit when each kid took turns pretending to be a television meteorologist and watching weather systems cascade across a digital globe. McWane’s main level is where you enter from the parking deck or street-level parking; the lobby has the ticket queues, the IMAX theatre, the gift shop, and the food court. It also houses McWane’s ScienceQuest and Bubble Room areas. My boys like to start here whenever we visit, playing in the Bubble Room and running in and out of the Distortion Room among the area’s many activities to whet their appetite for the rest of their visit. On this visit, I noted that McWane had removed several long-time exhibits that we had enjoyed (the build-a-car track and the oversized building blocks among others) and had installed another traveling exhibit in that space. Down the stairs (or the elevator) from Level 1 is the Lower Level, where you will find the World of Water area, the Shark and Stingray Touch Tank, vending machines and eating areas, and school lunchrooms. The boys thoroughly enjoyed seeing the fish and jellyfish in the Ocean Journey area and then pointing out the turtles in the River Journey area. 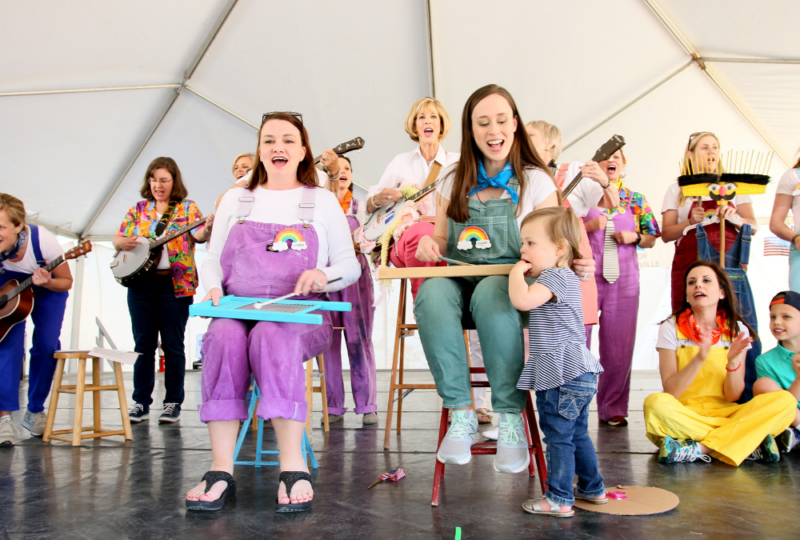 For families with babies and toddlers who are not yet mobile, Itty Bitty Magic City has a play area set aside for crawlers and prewalkers, but baby wearing or using a stroller is definitely recommended for the rest of McWane. The youngest among us also will enjoy the lower level and its Ocean Journey and River Journey areas and Level 1’s Bubble Room. You will walk quite a bit so make sure you plan for that if you have any children who are not yet walking. As for tired parents, you will find seating throughout most of the building, though some areas will have more than others. 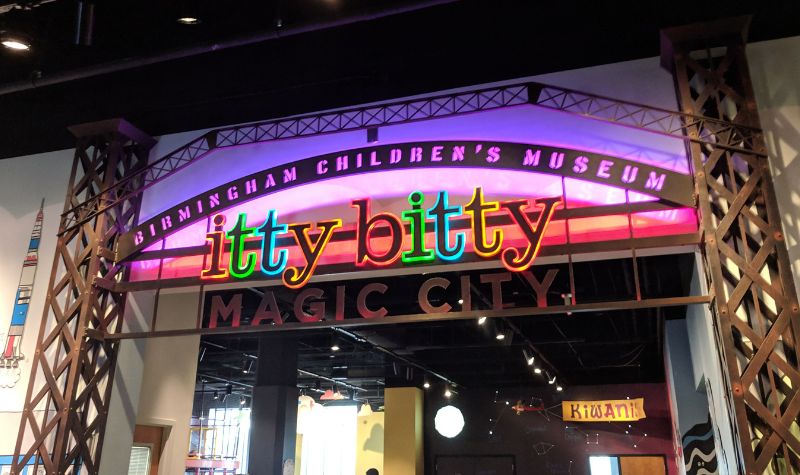 Itty Bitty Magic City is open enough that you can take a break while your kids play and still be able to keep an eye on them. You will be doing plenty of walking so wear some comfortable shoes and pack appropriately for active kids. I usually bring a crossbody purse and a tote bag with snacks, headphones, water bottles, and jackets and/or a change of clothes for the kids (depending on the season). The McWane Science Center does allow outside food; it also has vending machines and a food court area, called the Smart Café, which has choices for all ages. However, you will need to bring appropriate snacks and foods for the youngest among your group. The vending machines have water, sodas, crackers, and candy. The Smart Café features Subway, Dippin’ Dots, and other typical fast food fare, like pizzas, hot dogs, hamburgers, chicken tenders, fries, and more. The food prices are reasonable compared to other destinations: I spent about $9 on a personal-sized pizza that I split with one child, a soda, and a bag of chips for the other child. I recommend bringing snacks and water bottles with you if your kids like to graze or tend to engage in serious whining when tired and need crackers and applesauce pouches to fortify them. Any visit to a kid’s museum brings up the inevitable questions of finding restrooms, accommodating the younger set, and surviving as a tired parent (or grandparent). McWane has restrooms with a diaper changing area on each floor; they are located by the elevators for easy access. The museum’s various areas have ample space for driving a single or double stroller; if you need to rent a wheelchair or a stroller for the day, you can do that at the ticketing counters in the lobby. The gift shop is a great spot to pick up a memento of your time at McWane. You can find pithy science t-shirts for men, women, and children; assorted toys, including trains, science kits, plush animals; and books for all ages there. My youngest loved the polished rocks he was able to scoop into the special bag; my oldest was excited about the plush eel that he got to tease his brother with the whole trip home. Like most gift shops, this one has candy as well so be prepared to navigate that challenge if you have kids with a sweet tooth. If you have a child with any sensory challenges, I recommend packing headphones to cut down on any possible auditory discomfort. 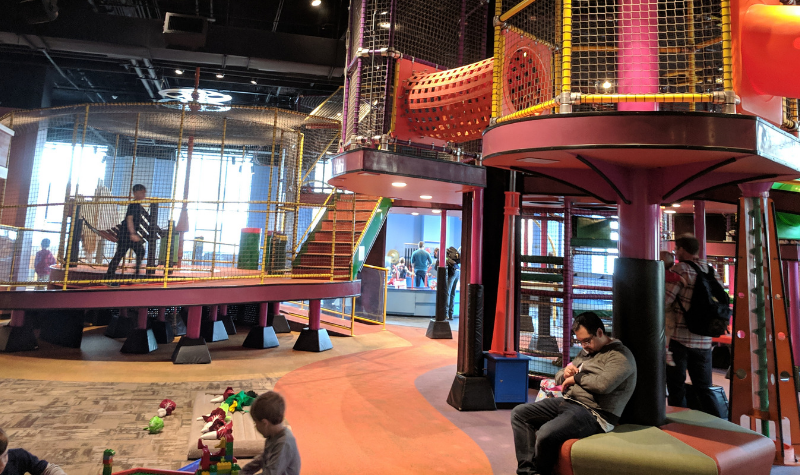 McWane also has partnered with Kulture City to make this science center sensory inclusive; you can borrow a sensory bag (with weighted lap-pads, fidget toys and headphones) and find quiet spaces throughout the building. You can find a sensory room on Level 1 if you need a quiet room to settle anyone who might be overstimulated. 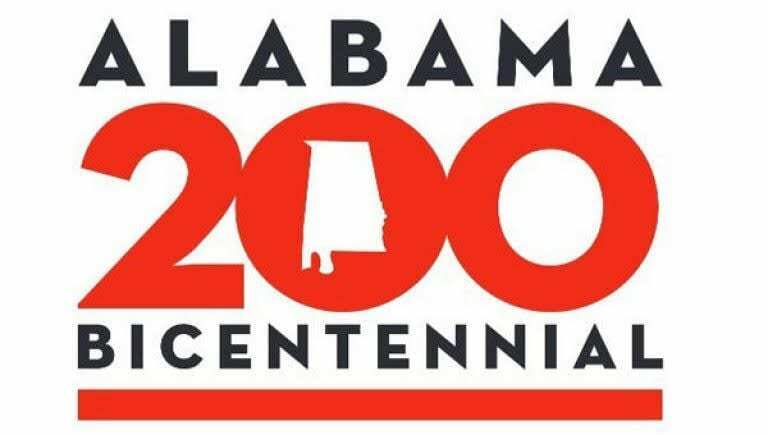 Finally, if you have a membership at the U.S. Space and Rocket Center, the McWane Science Center is FREE as part of the Smithsonian Affiliate Museum Program! The parking deck is easily accessible from 2nd Avenue and the area has street parking on each side. If you park in the deck, there is a $5 fee, but it is well worth that expense to avoid the inevitable pitfalls of city street parking. The McWane Center is a short drive from I-65 (take the 261-D exit for easiest access) and definitely worth the 90-minute drive. Getting in for free with our USSRC membership made the drive to Birmingham for our visit to McWane even sweeter. 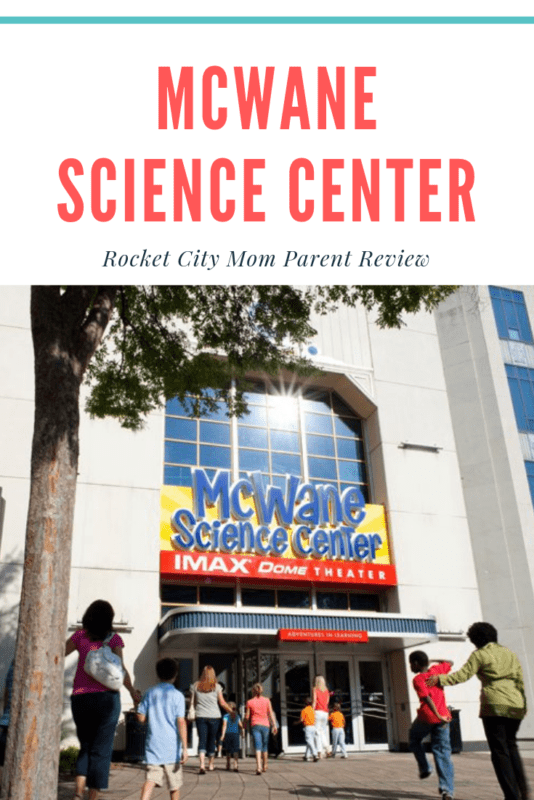 If you have active kids with busy hands and a big imagination, the McWane Science Center definitely should be on your list of must-sees. 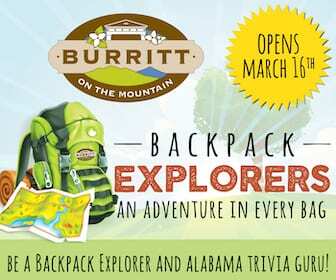 Pack a bag with your daytrip must-haves, put on your walking shoes, and enjoy hours of (educational) fun for the whole family in Birmingham. Jennifer Kelly grew up in the Birmingham area, but migrated to Huntsville for graduate school and put down roots after meeting her husband, Jamie. In addition to being a mom to her two boys, she is a tennis ninja, trivia nerd, freelance editor, and aspiring writer. You can visit her at The Sir Barton Project, a blog about her upcoming book. How much time would you estimate a couple of kids (8 & 5) could spend at the McWane Center? 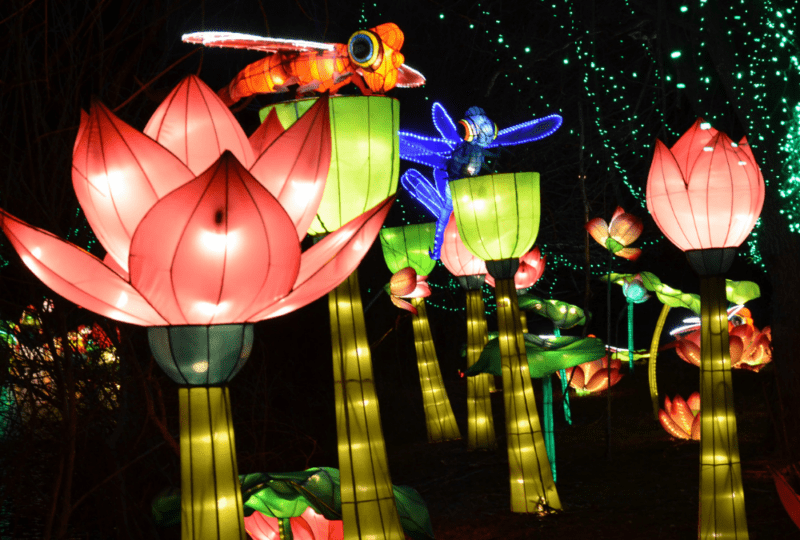 Also, what’s a fun kid-friendly place to eat lunch/dinner in Birmingham?